We love watching movies but it is so hard to schedule a time to watch films in the cinema. The kids were free today but my husband had scheduled a long surgery. It was a good thing he was able to finish earlier than expected so we were able to get to the cinema in time. 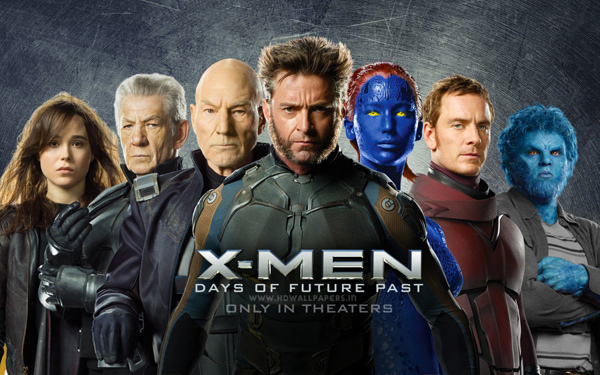 “X-Men: Days of Future Past” was showing and all of us were excited to see it. I hope that we can continue to watch movies together even when the kids are older. This entry was posted in Family, Grateful Project, Kids, Parenting, Vacation and tagged Grateful Project. Bookmark the permalink.